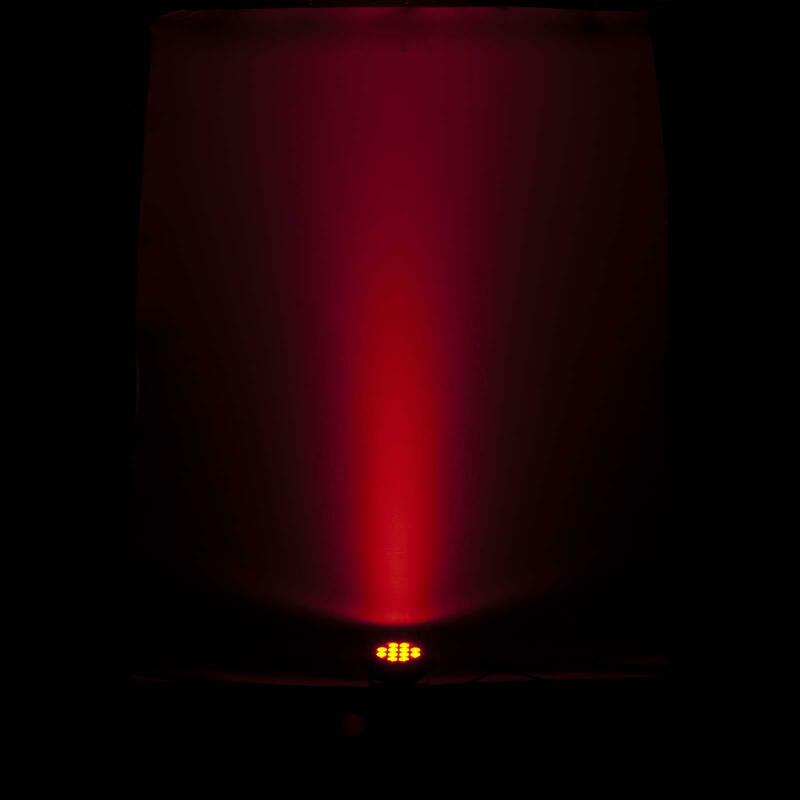 The Chauvet DJ SlimPAR T12 USB is a high output tri-color (RBG) LED wash light with built-in D-FI USB compatibility to allow instant wireless control in DMX or master/slave mode. 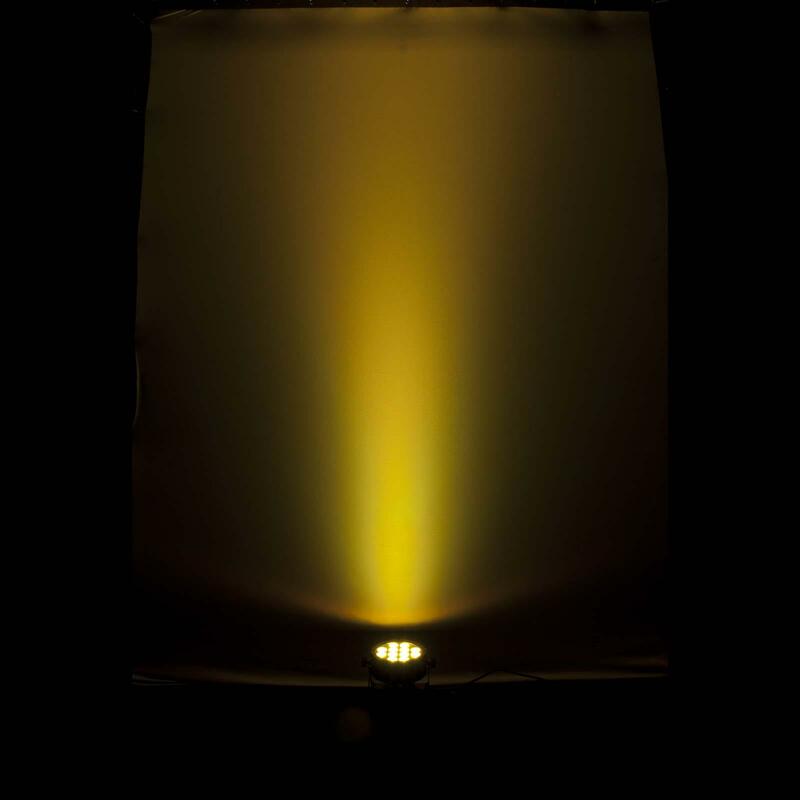 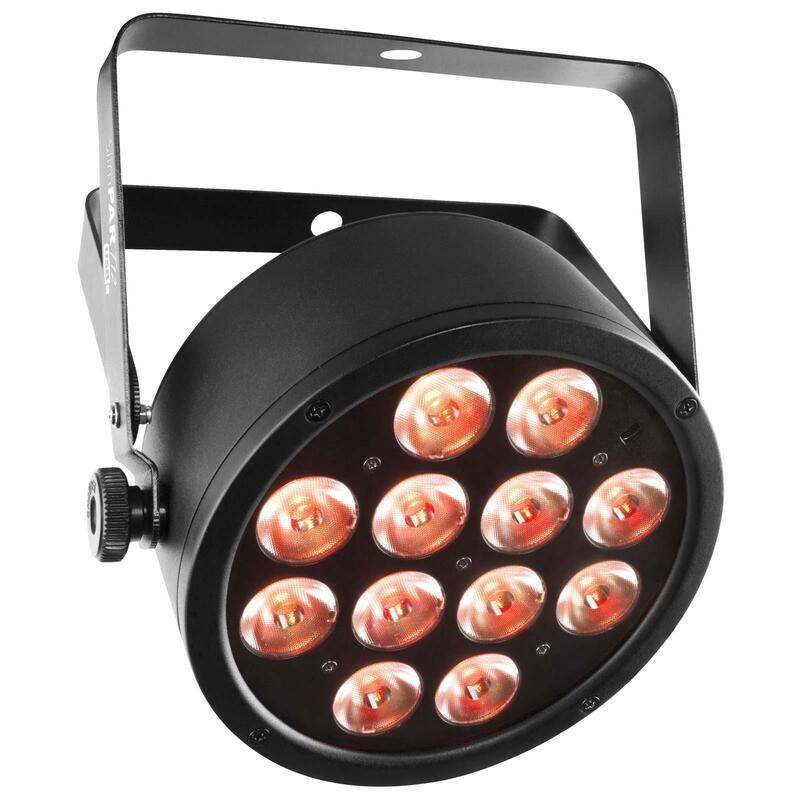 Tri-color LEDs virtually eliminate distractive multicolored shadows. 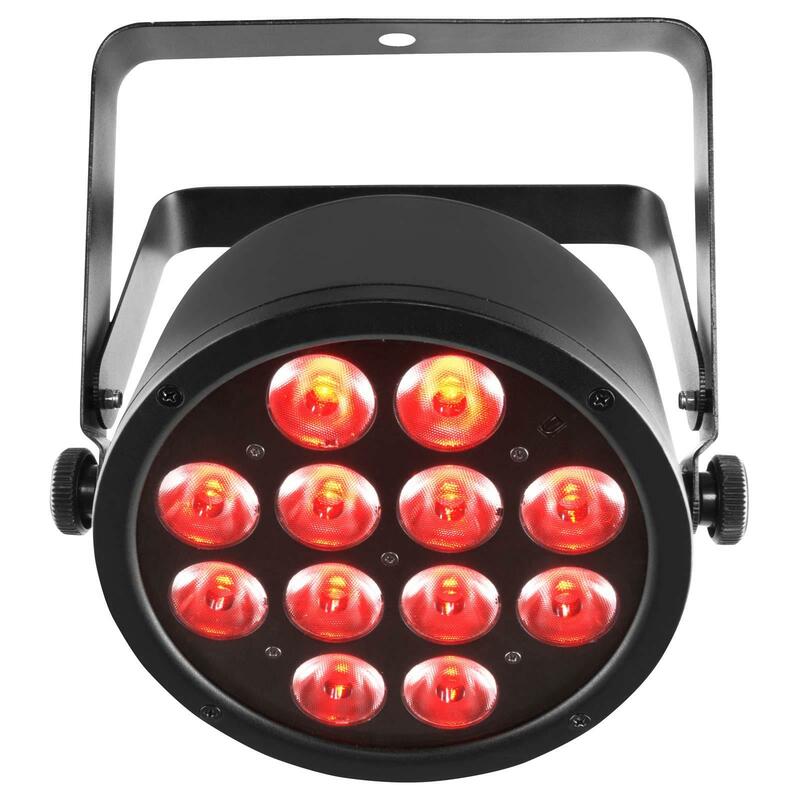 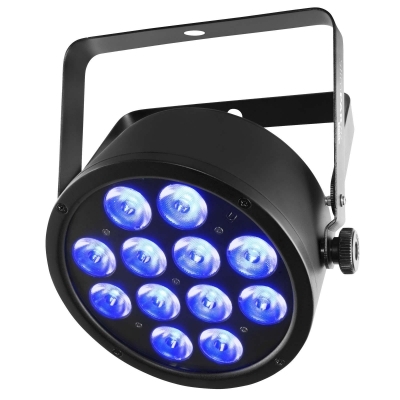 The even, flicker-free output of this fixture makes it ideal for front light applications and use in video productions. The optional IRC-6 remote can be used to access automated programs, and control static colors. 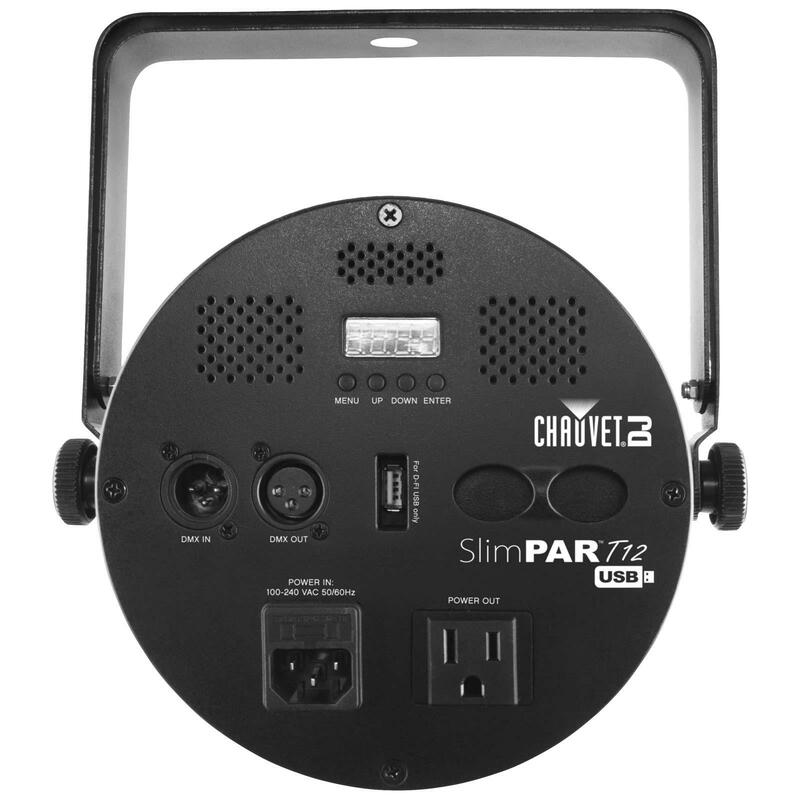 Compact enough to fit inside truss sticks, SlimPAR T12 USB is best transported in the CHS-30 VIP Gear Bag.